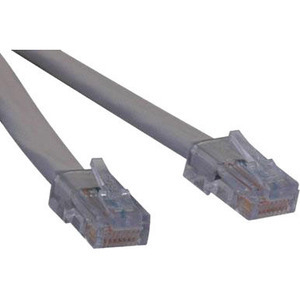 Tripp Lites T1, RJ45-RJ45, (RJ48C) cross-over patch cable is constructed with premium Quabbin 9720, T1 certified cable. 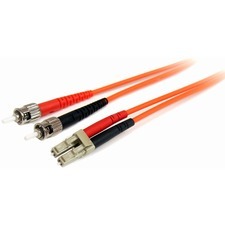 Two individually shielded, 22AWG, 100ohm pairs, maximize the performance of your expensive T1 circuits and equipment. 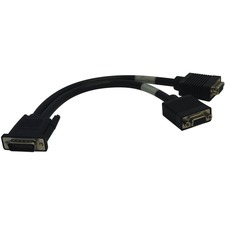 Beware of generic T1 patch cables made with inexpensive Cat5 unshielded patch cable.